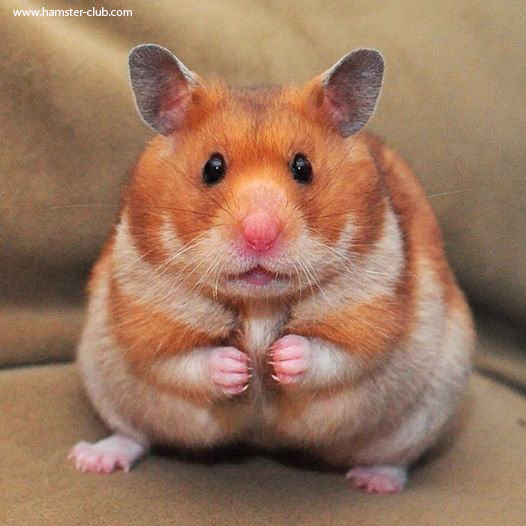 As we all know, hamsters make such great pets but if you live in Australia you cannot keep any! Hamsters are prohibited in Australia and one cannot import any hamsters as a pet. On a sadder note, the onlyexception Australia makes to import hamsters is for medical research!!!!!!!!!! 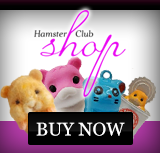 To make matters worse, these poor hamsters have to be all males and castrated before being imported. If you ask why hamsters are banned in Australia, the reason the Australian government gives is that hamsters for them are seen as pests! As we all know, that�s not true! Hamsters are such docile, beautiful and adorable pets! How can this be that such cute little furry beings are banned in Australia!??? The authorities say that hamsters may then reproduce so much that they will then affect the flora and fauna negatively and so hamsters are a threat in Australia! We all know that this too is not true! How can hamsters be seen as affecting the flora and fauna negatively if hamsters cannot even live outside! 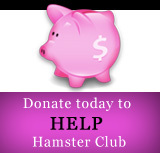 Domesticated hamsters like our Syrian, dwarf etc� won�t even be able to live alone in the wild! !